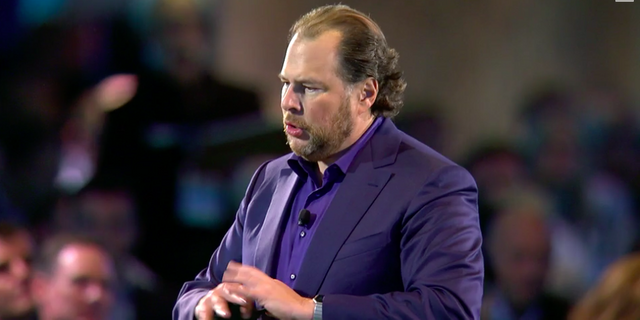 Benioff finds the Trump card! MB makes a valid point considering that most councils and government lead organisations are still on-prem. Not a bad move to grab the attention of the soon to be President and he seems to have held out an olive branch after publicly supporting Clinton earlier in the year. Do you think that councils and gov organisations will follow suit and implement cloud based solutions?